Description: HDMI HD industrial camera HDMI USB synchronous output with TF Card Photo recording 1080P HD high speed sensing microscope matched with microscope camera 30 frames / 1 seconds without tow shadow. Industry CMOS camera. 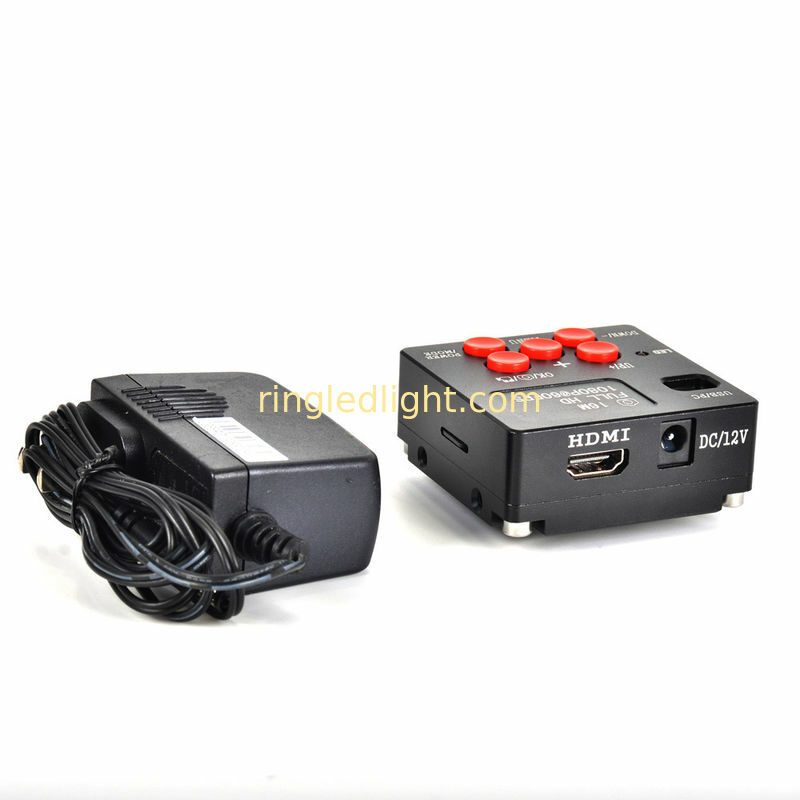 It can display live images directly on any HDMI display or projector. The HDMI output port is provided.